IRMA is a cinematographic theatre performance that addresses with the cyclical nature of existence and the inevitability of time. Focusing on one moment in a woman’s life that repeats itself in three different stages of her life, IRMA focuses on the exploration of the enduring essence of the self – the qualities, mannerisms and the unexplainable intricacies of a person that remain the same throughout their life, while also framing the significance of those seemingly insignificant and subtly mundane moments in everyday life. 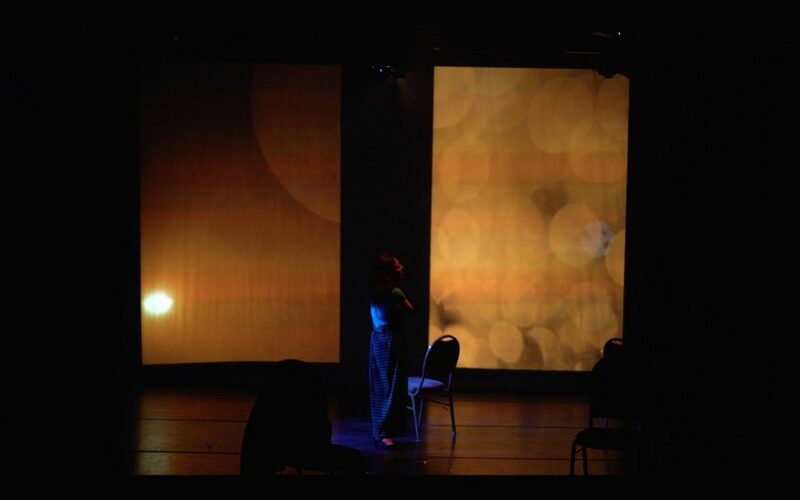 It also explores the intersection between cinematic time and theatrical time on stage, and how this affects how the audience member perceives a story. 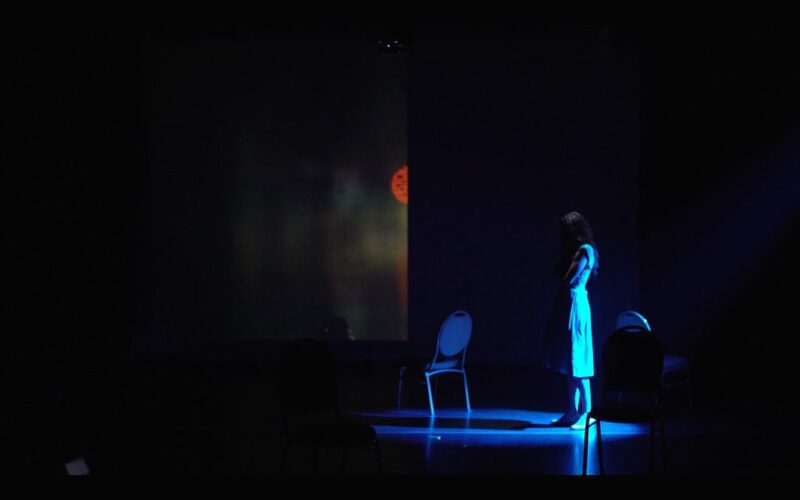 IRMA was commissioned by Miami Light Project’s Here and Now Program and presented at the Light Box at Goldman Warehouse, May 19-21, 2016.